WAGA (Kings Seeds) when to Sow and Harvest Chart. 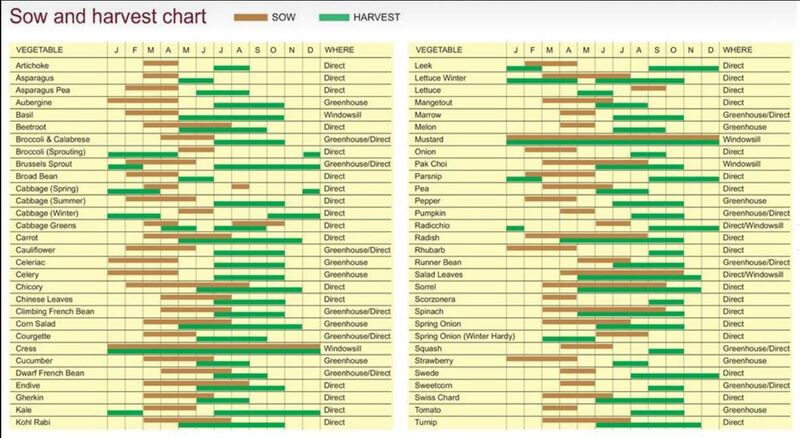 Kings Seeds say "This sow and harvest chart is for seeds only, potatoes are different. As you can see shallots and onion sets are not on this list either!"